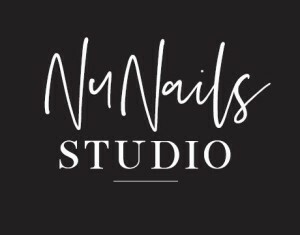 My Appointment | NuNails Studio | Book appointments online hassle free. 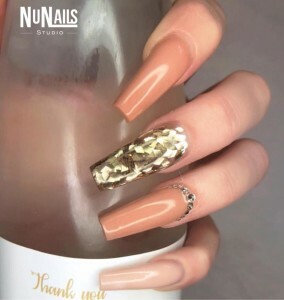 Your favourite Nail Salon in Pretoria East is now called NuNails Studio. Since opening our salon we have spent countless hours perfecting and training our technicians who we believe are real artists. Our dedicated team of nail artists specialize in nail art and building you amazing nails with the most amazing product directly from the USA. Our tried and tested product is called Ugly Duckling and we know that you will love this product as much as we do. Our salon is located in Old Farm Road, Pretoria East, Vintage Vista Building. Come and visit us for the most amazing experience in a relaxed welcoming environment.